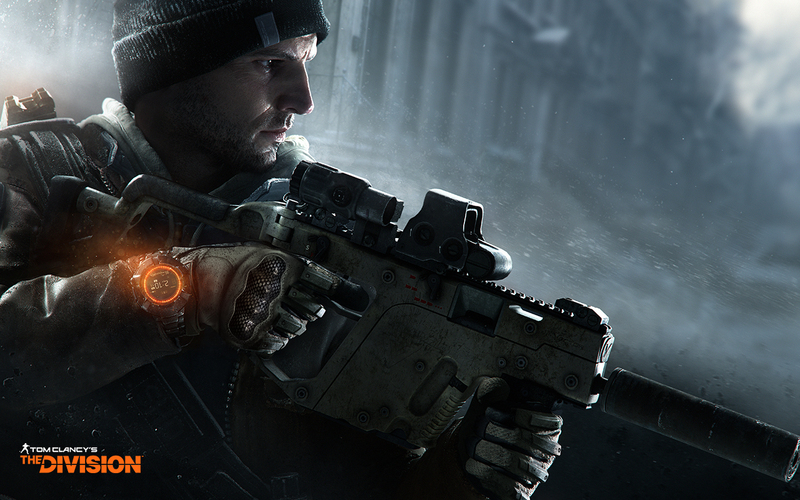 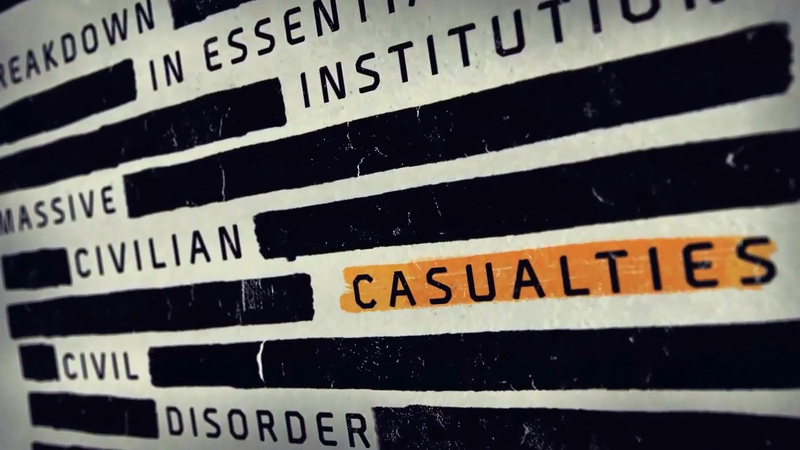 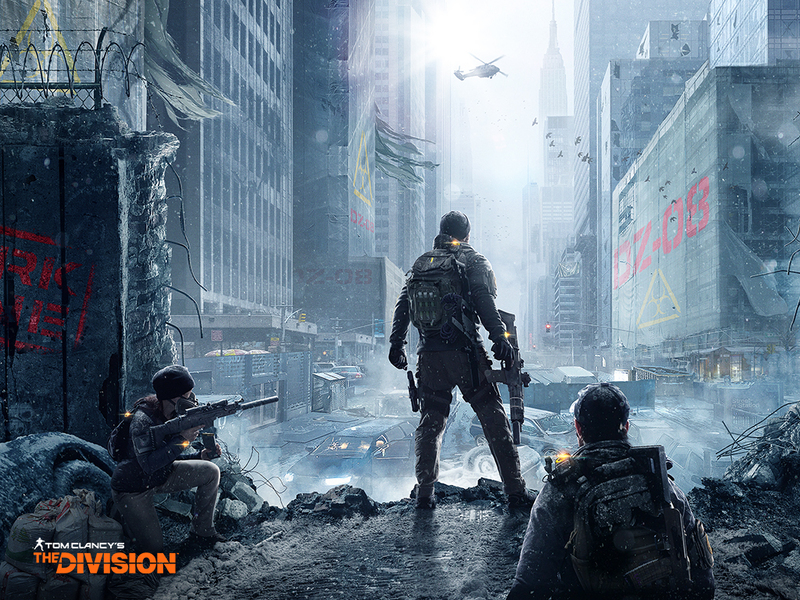 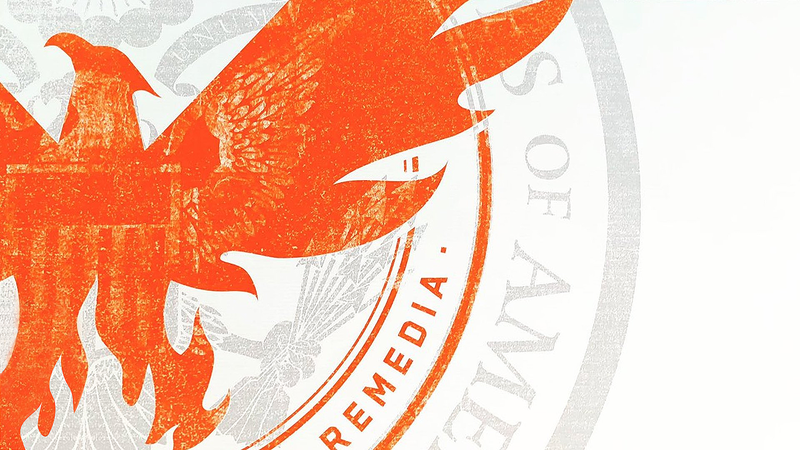 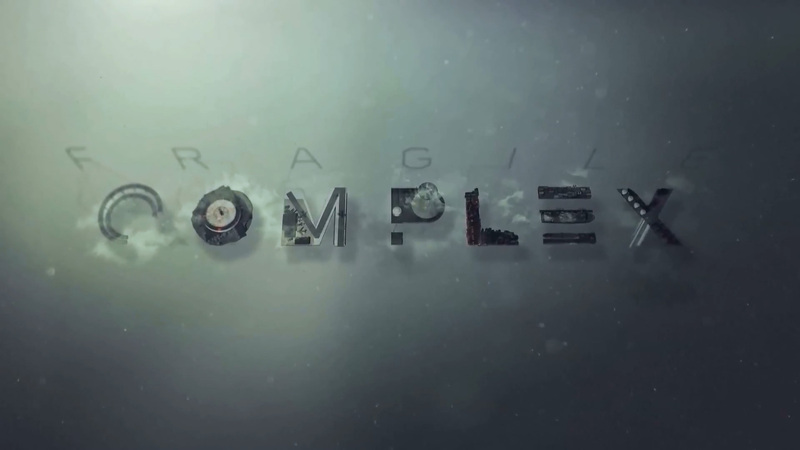 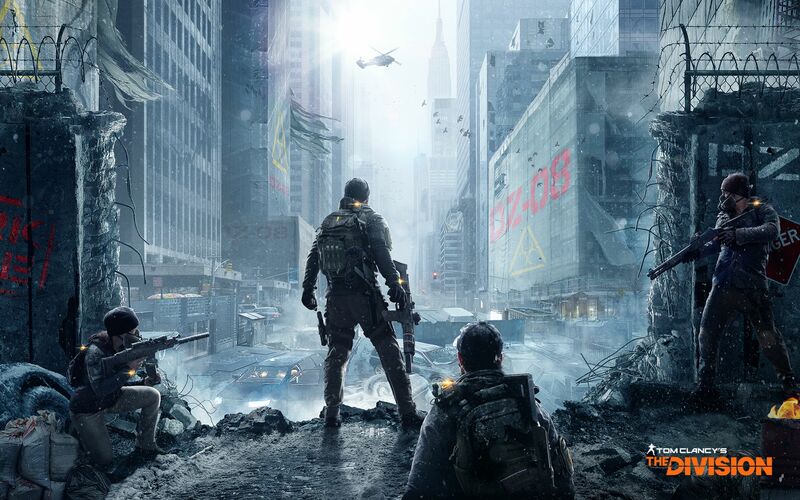 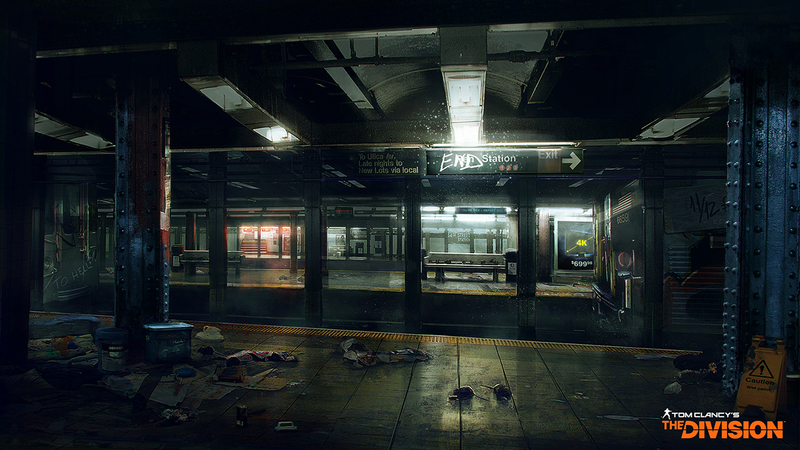 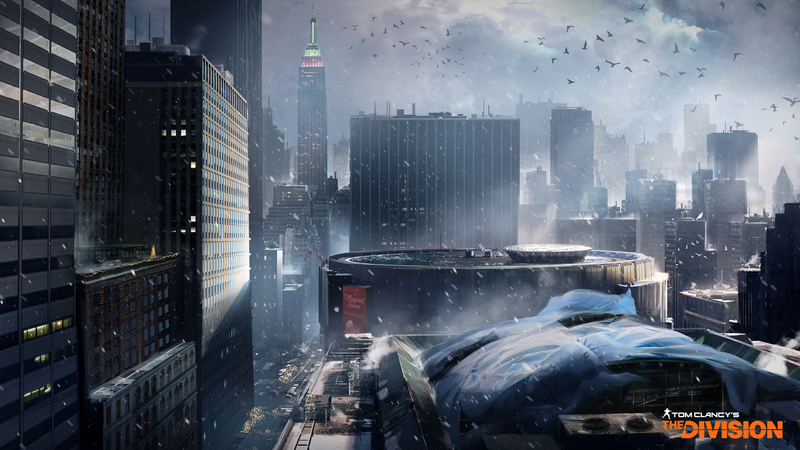 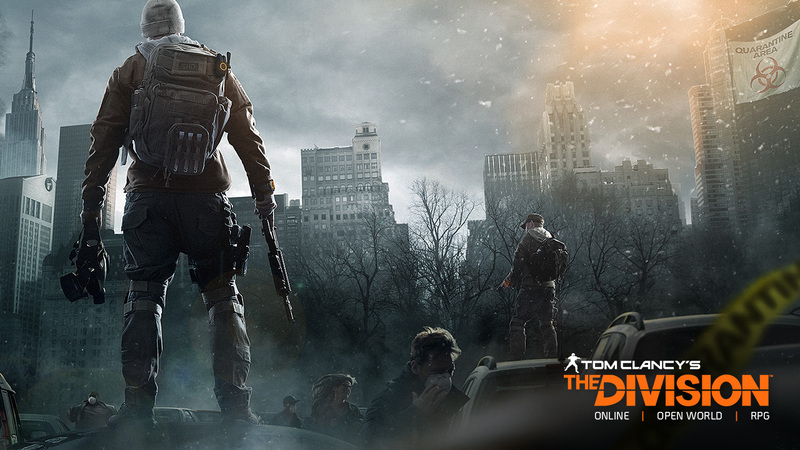 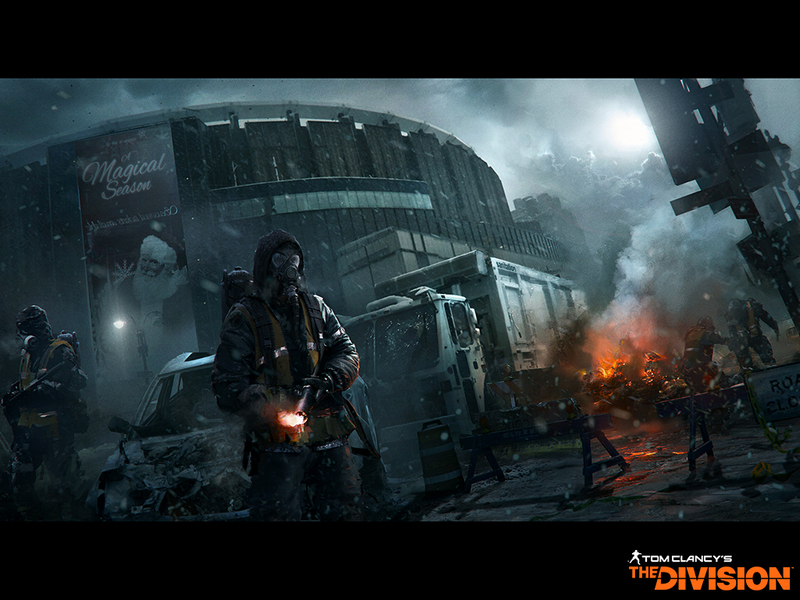 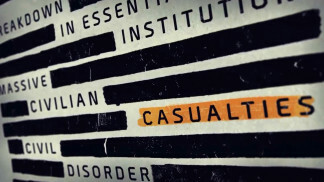 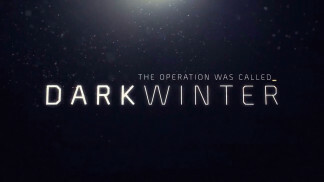 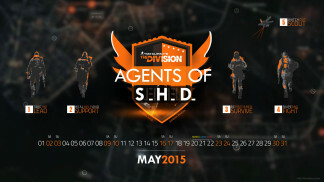 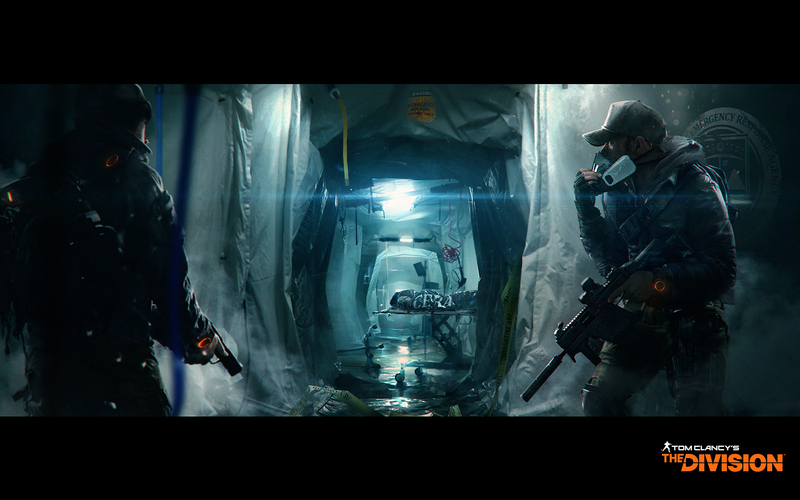 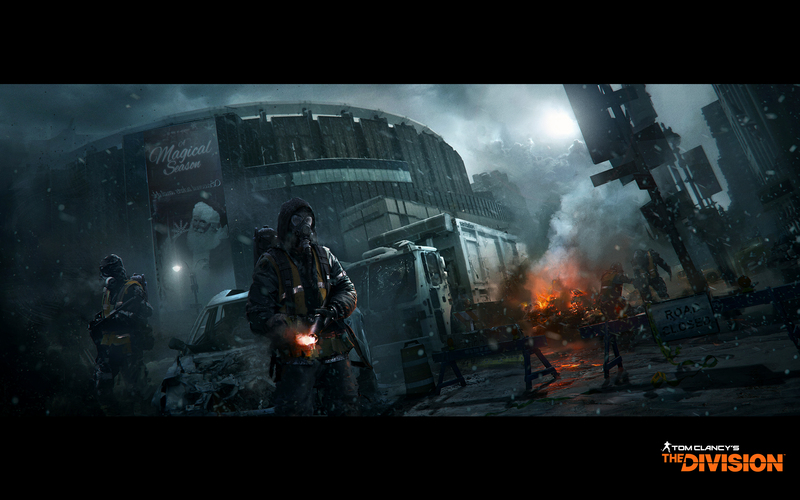 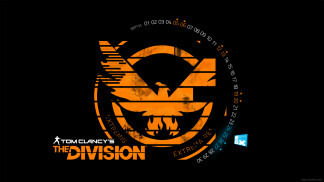 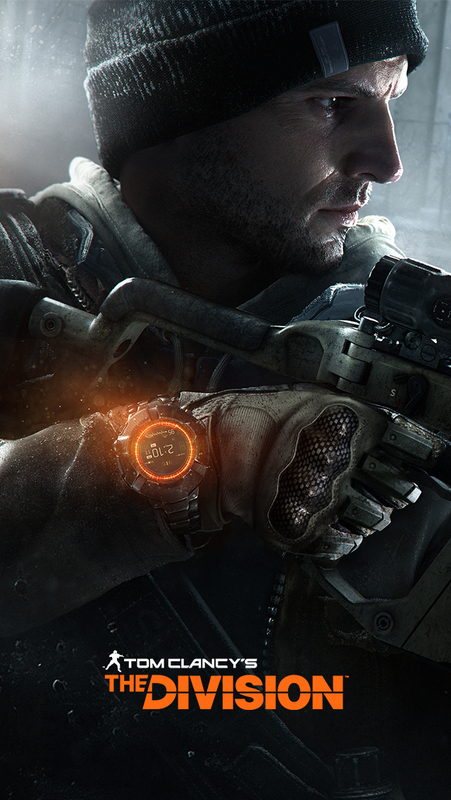 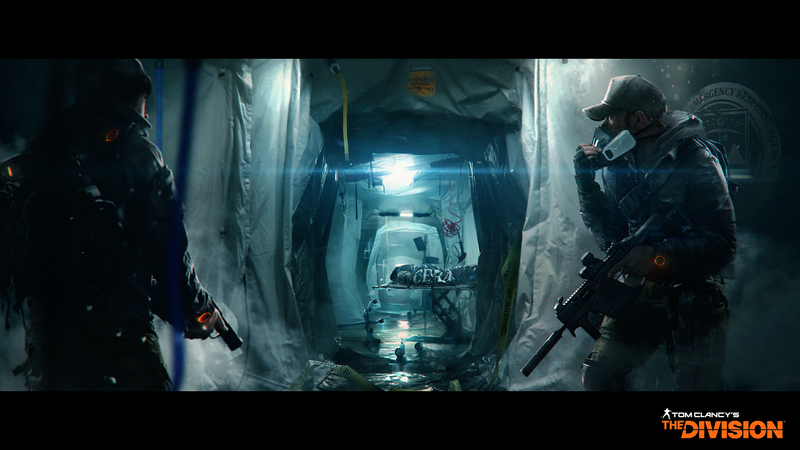 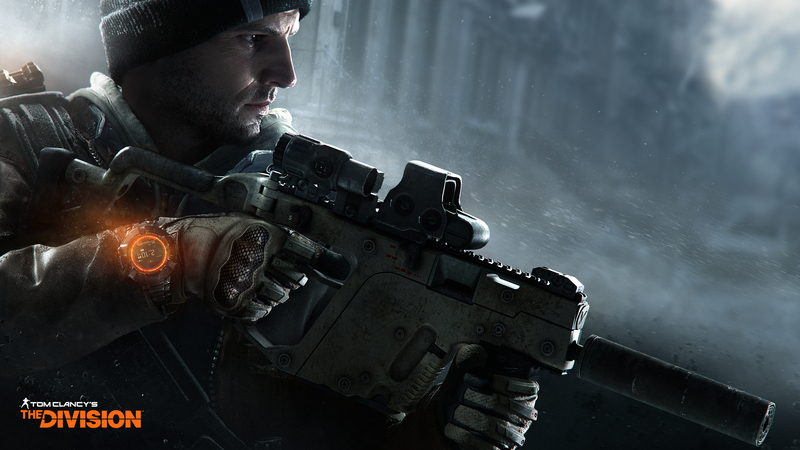 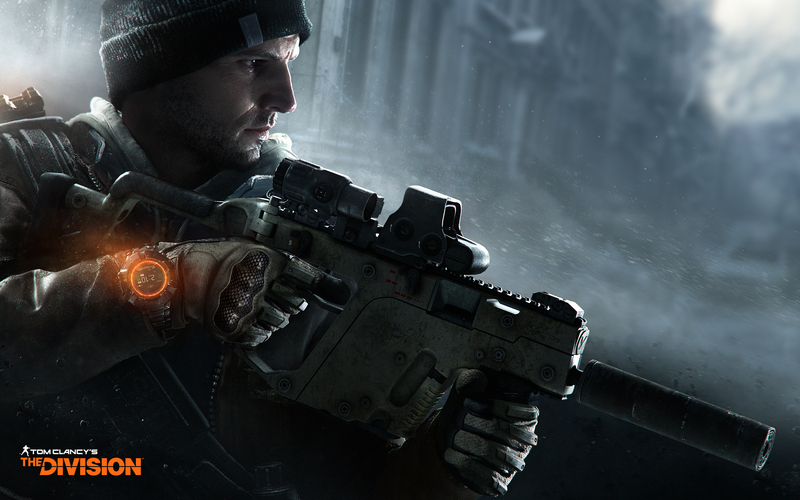 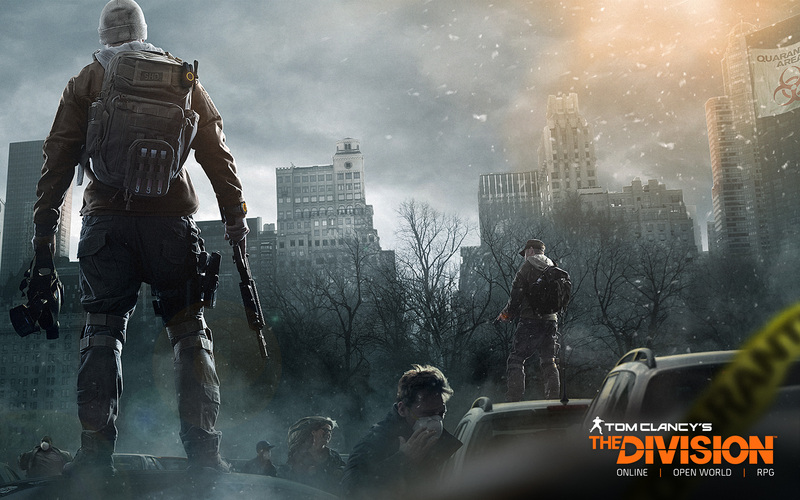 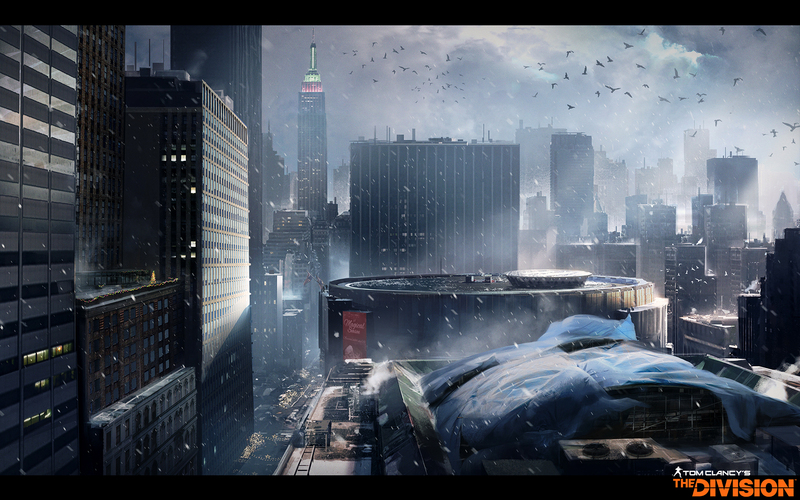 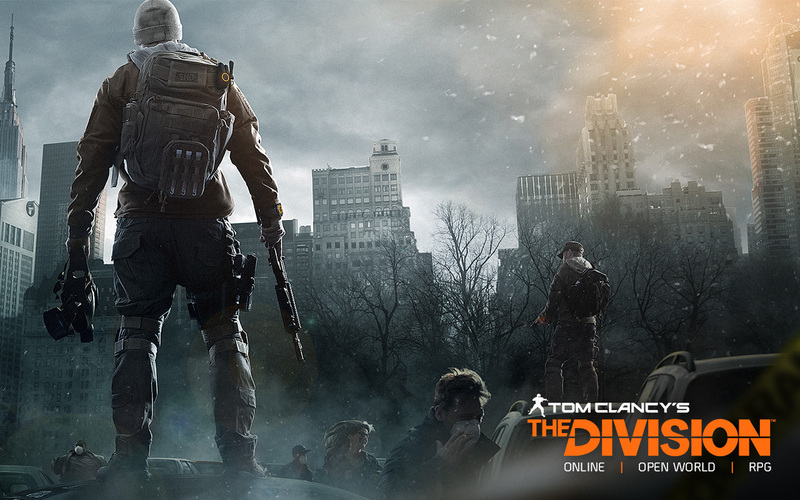 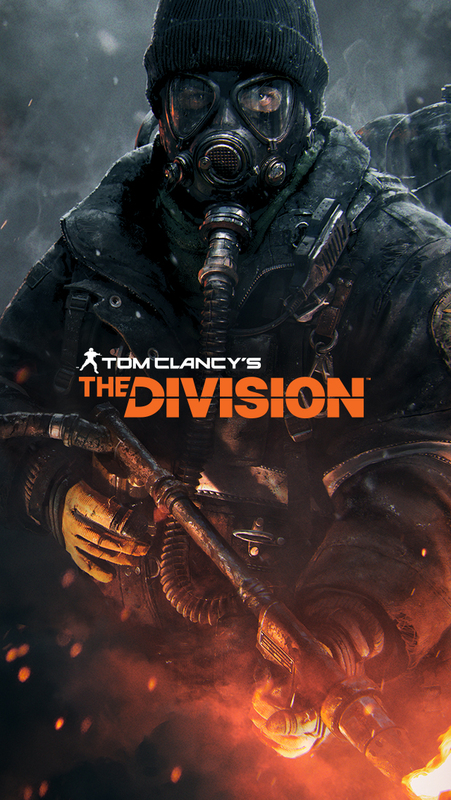 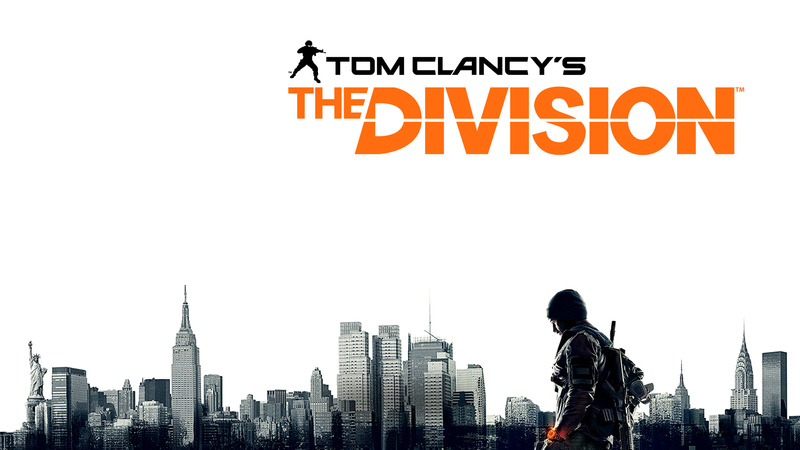 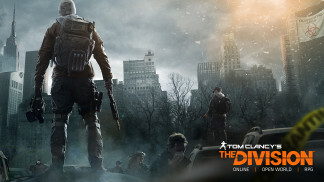 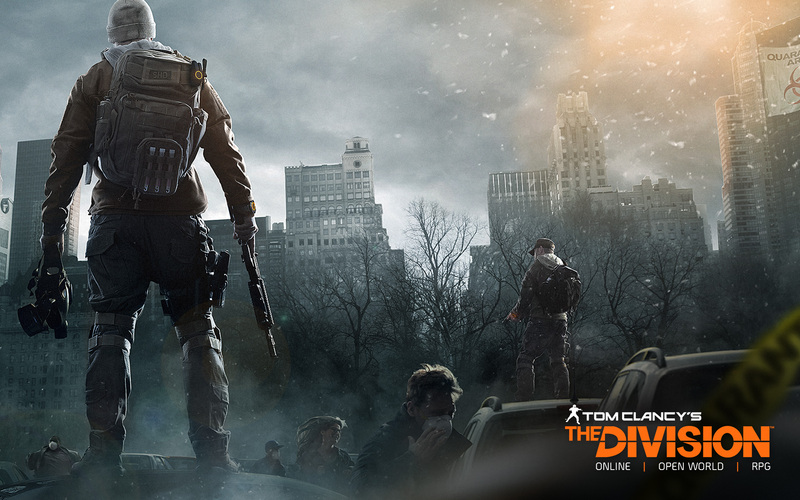 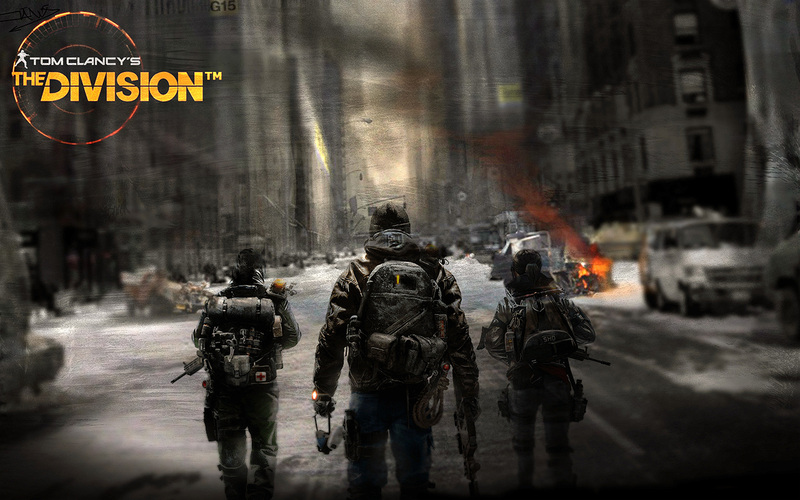 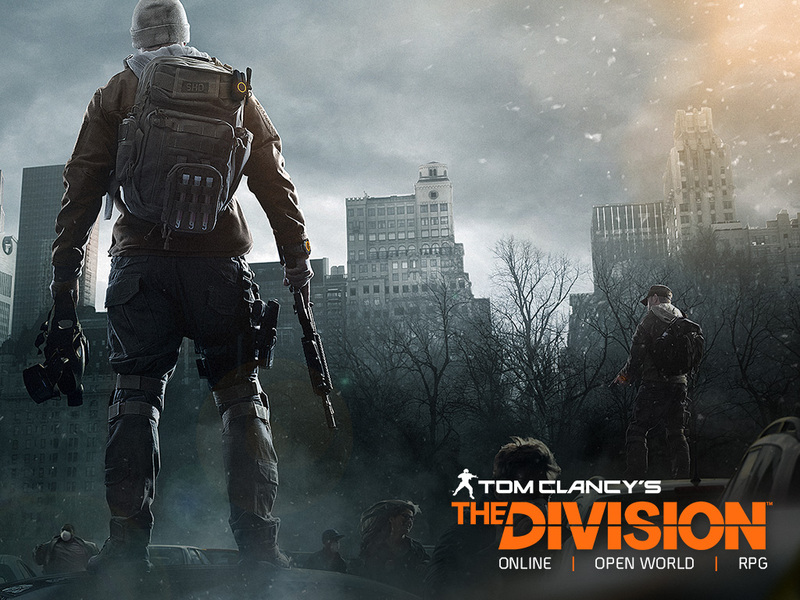 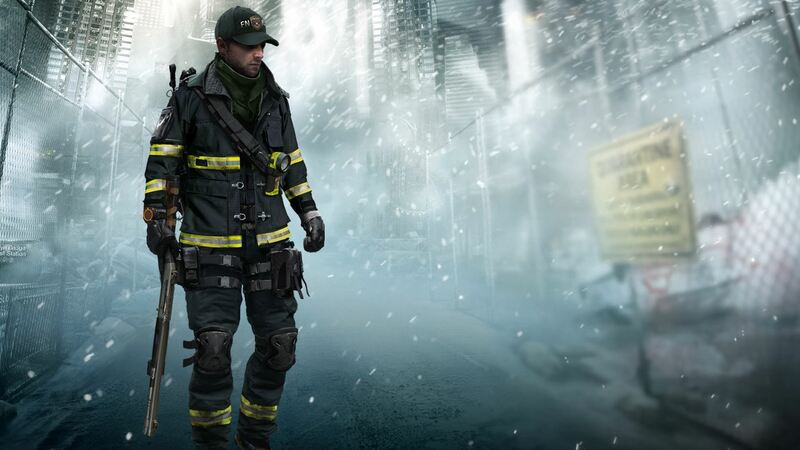 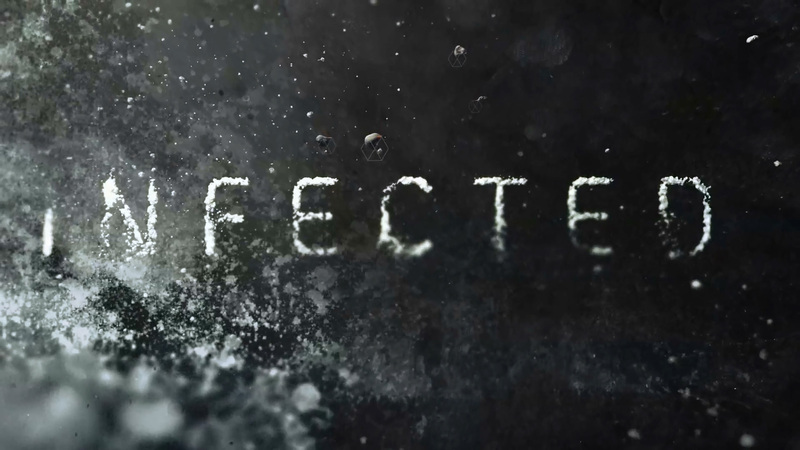 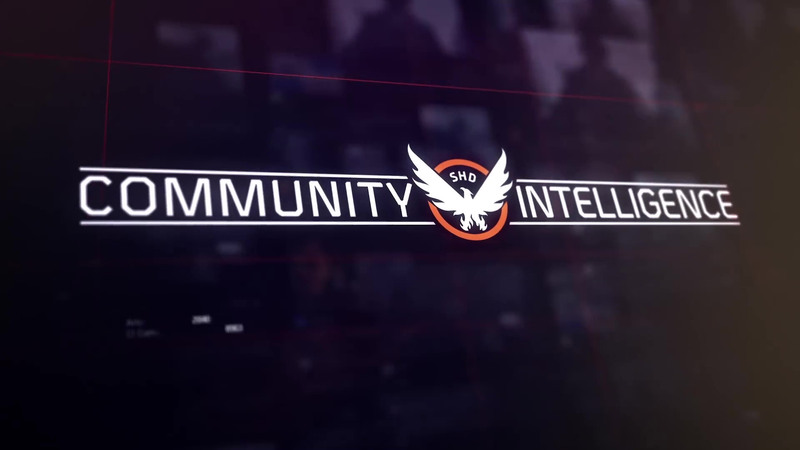 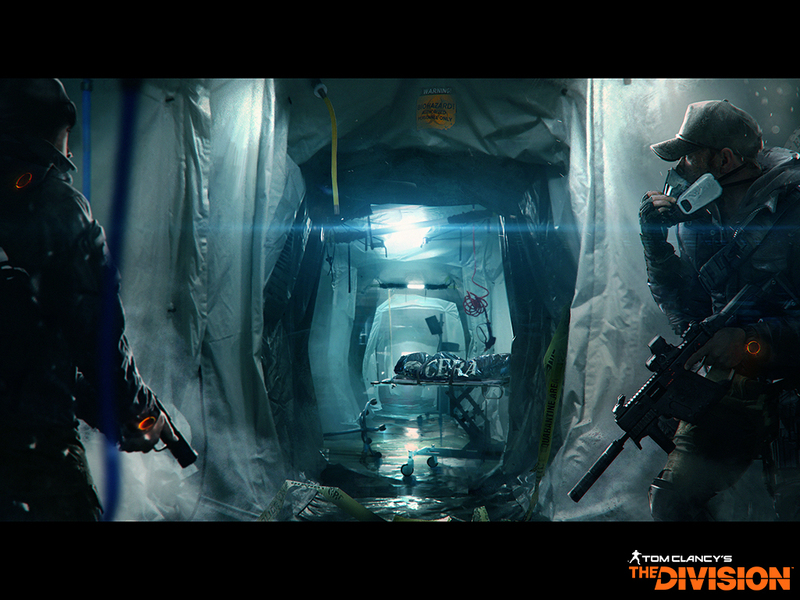 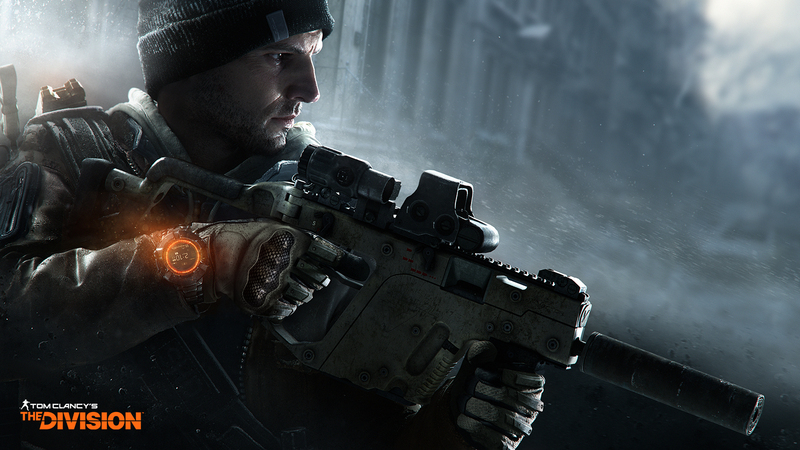 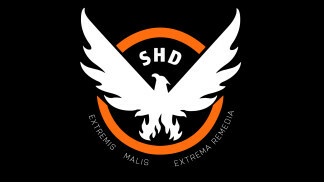 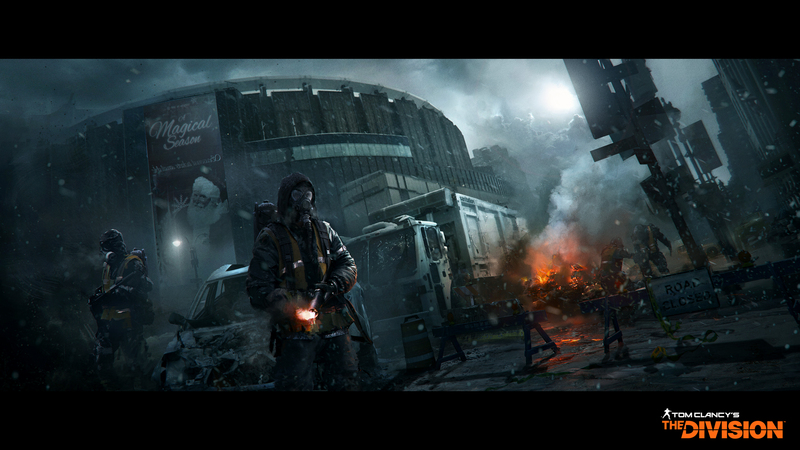 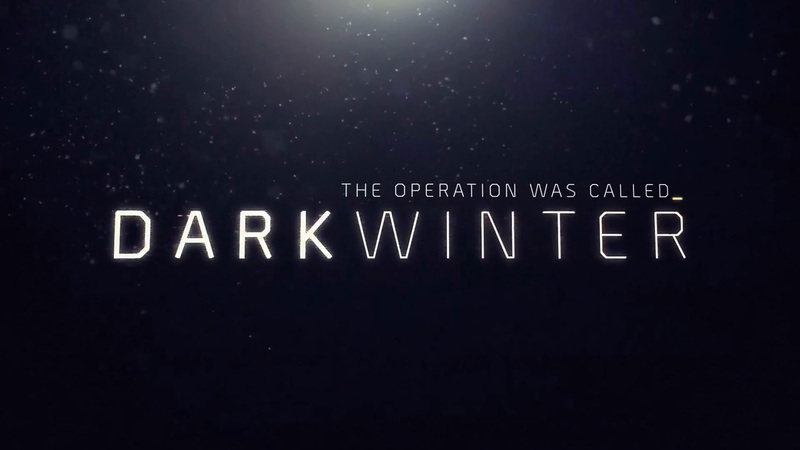 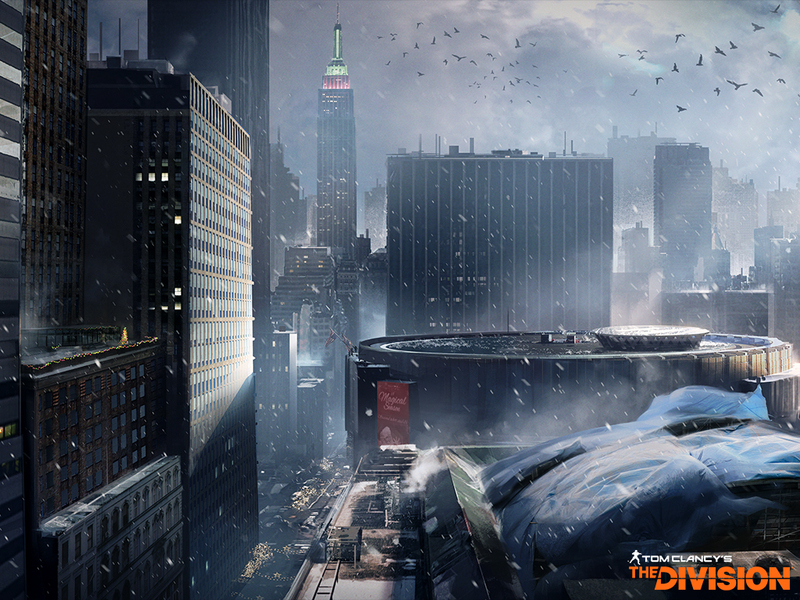 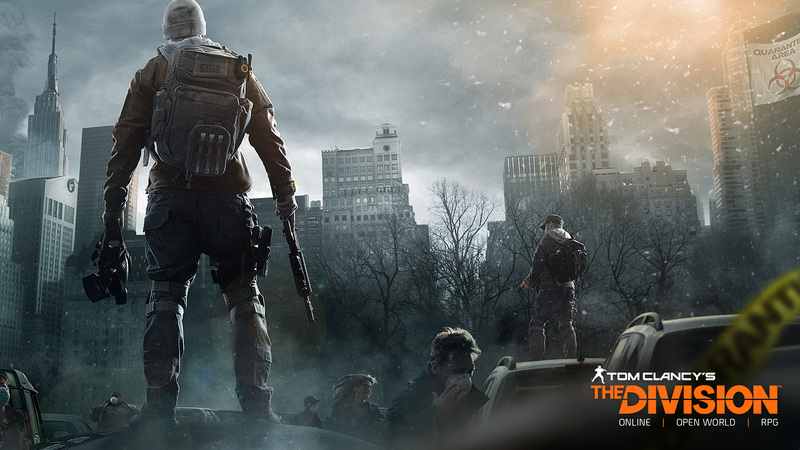 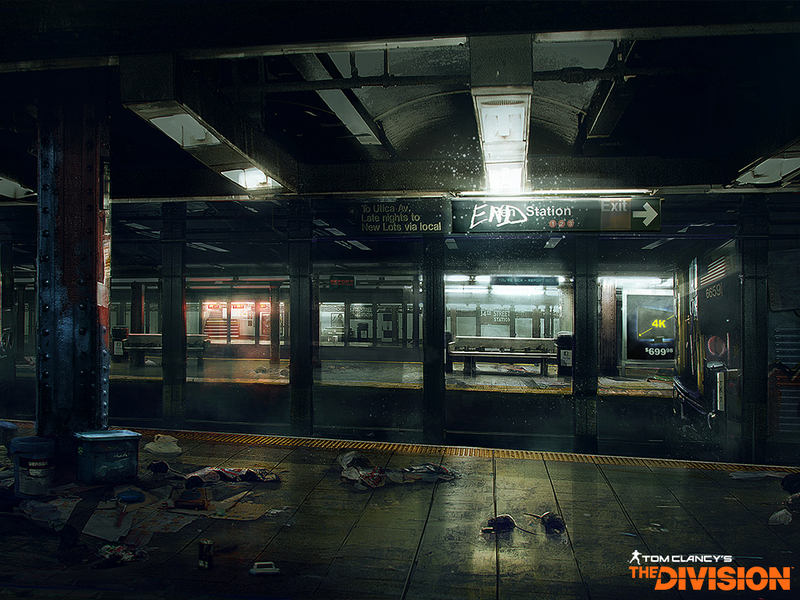 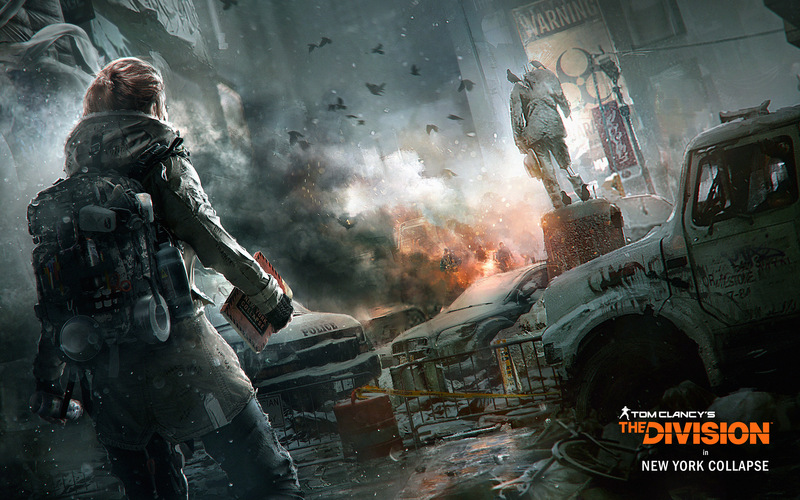 You are looking for a Tom Clancy’s The Division wallpaper for your desktop, console, tablet and/or smartphone? 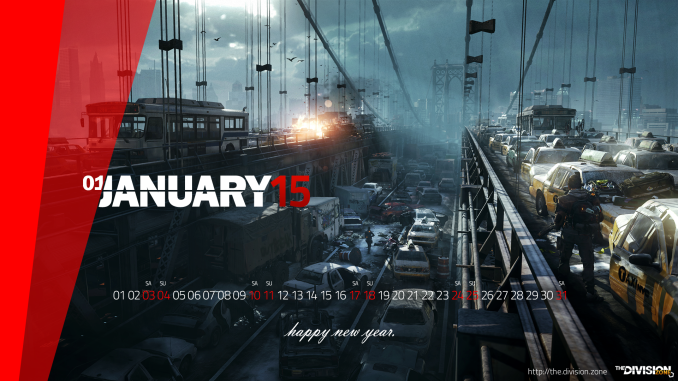 Our collection consists largely of official wallpapers and countless designs of fans from the community as well as our own – such as the monthly calendar wallpaper series. 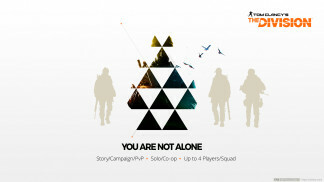 Are you a designer and want to share them? 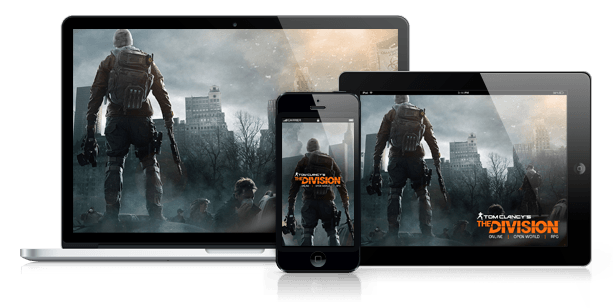 Contact us here, we would like to display your work right here! 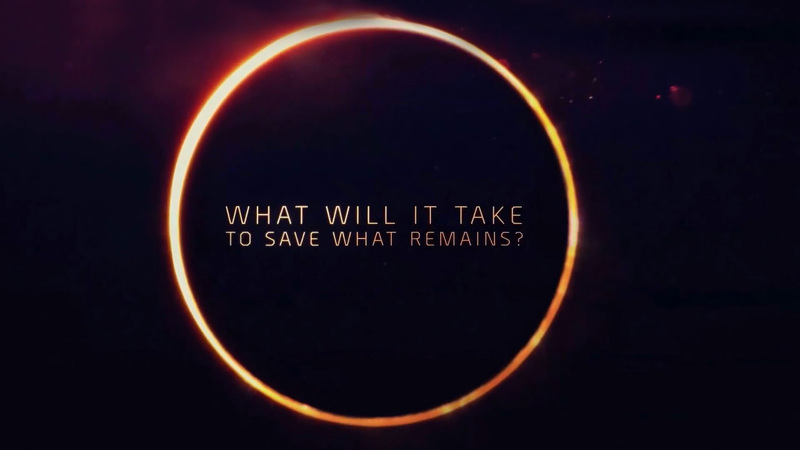 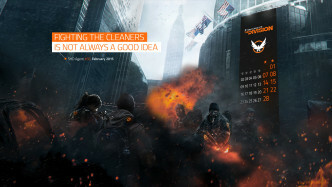 Nothing found? 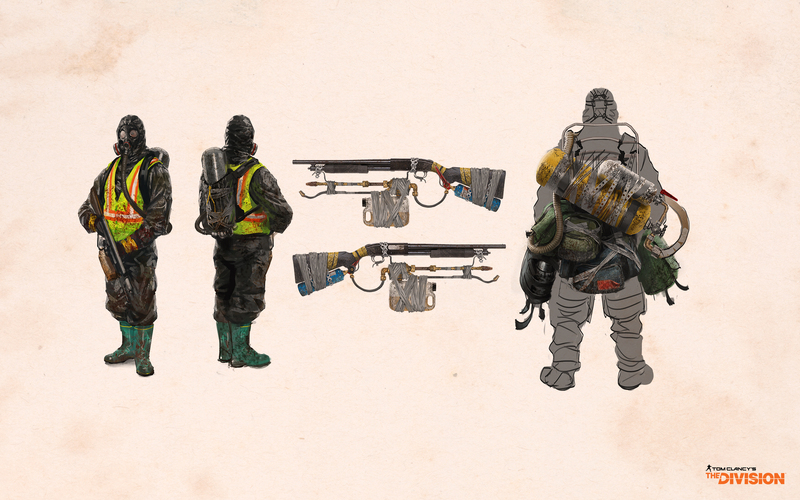 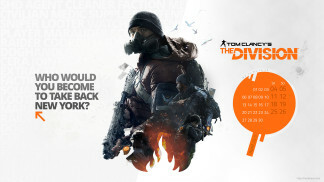 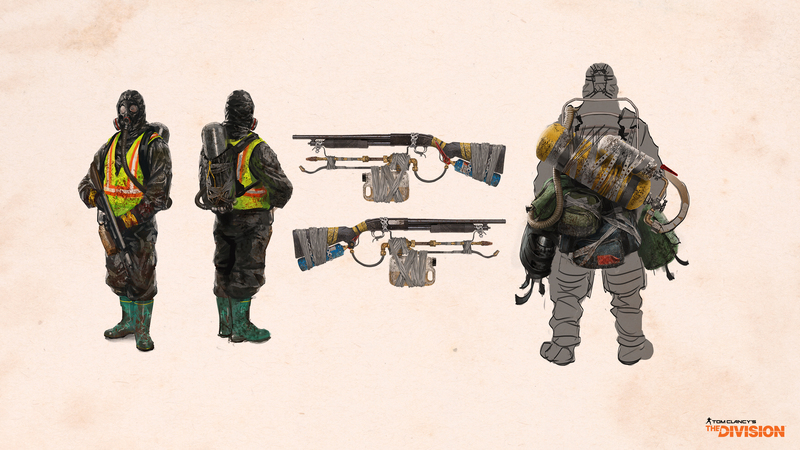 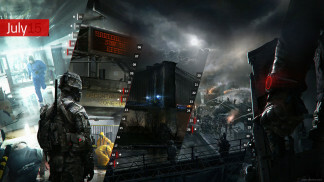 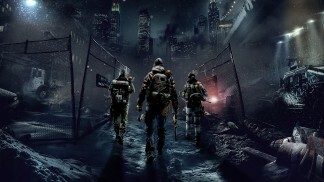 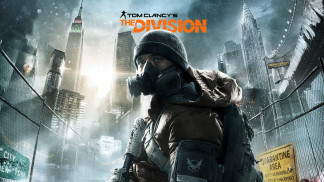 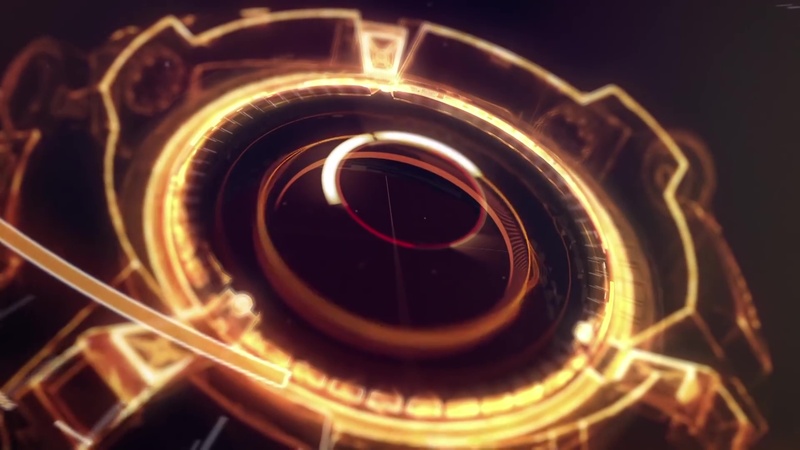 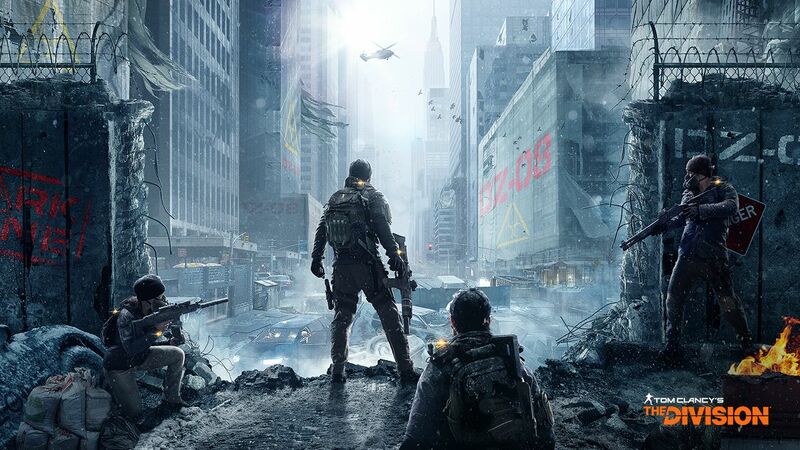 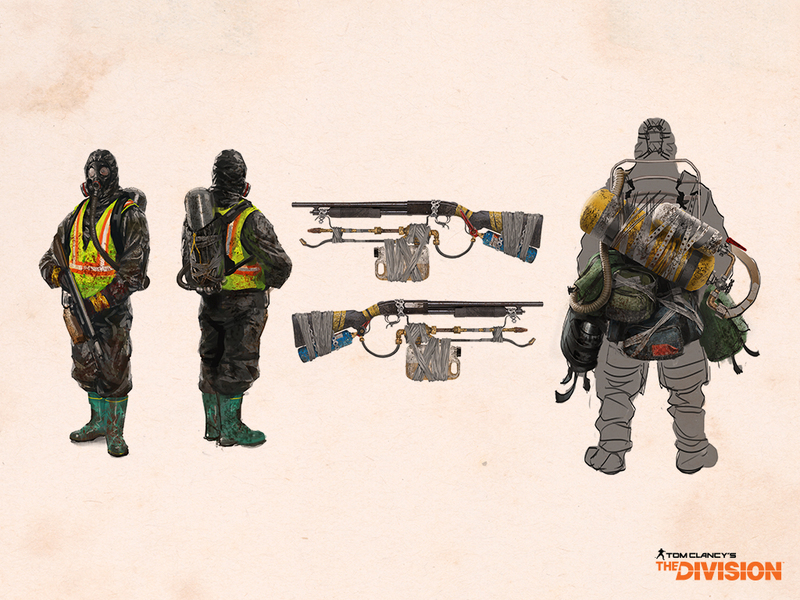 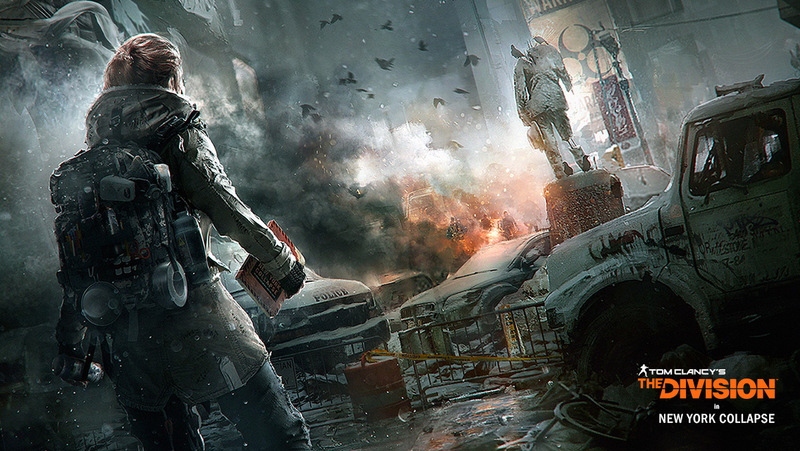 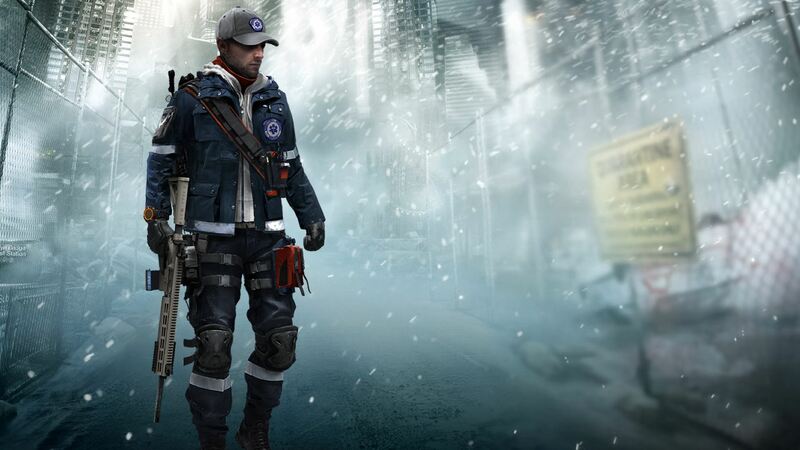 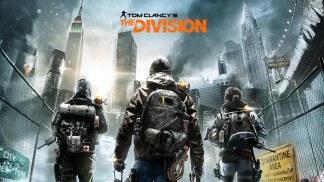 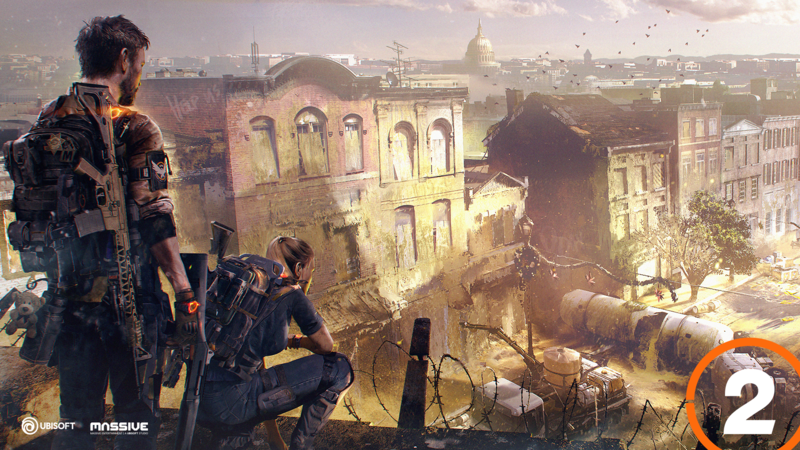 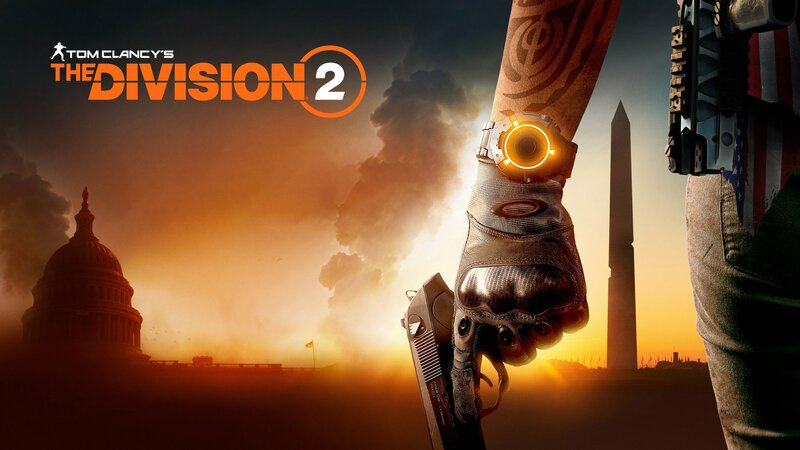 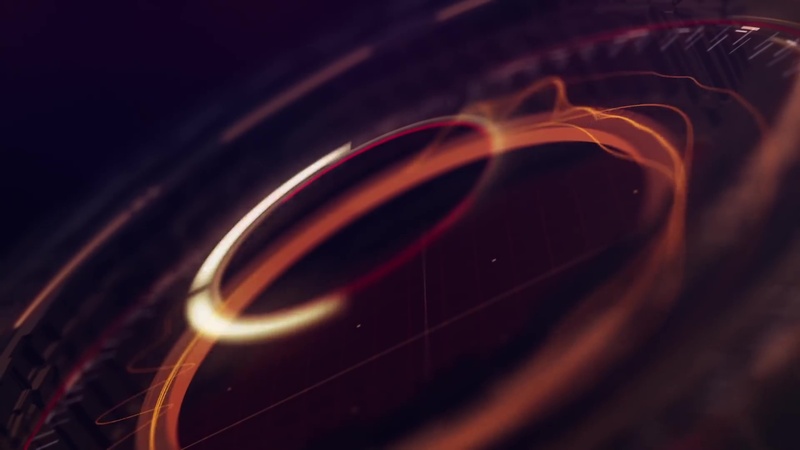 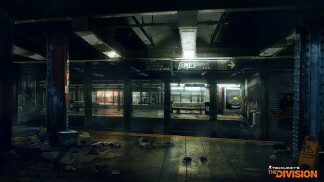 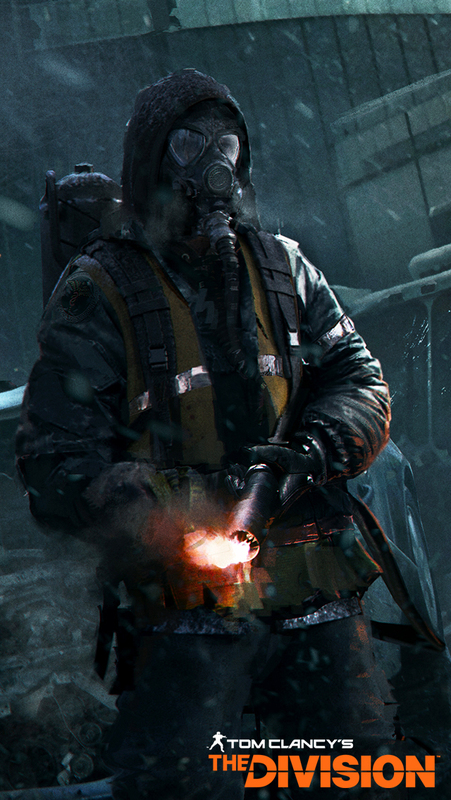 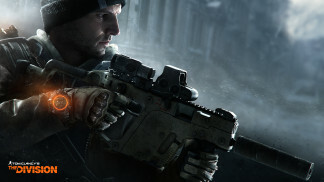 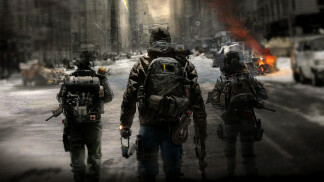 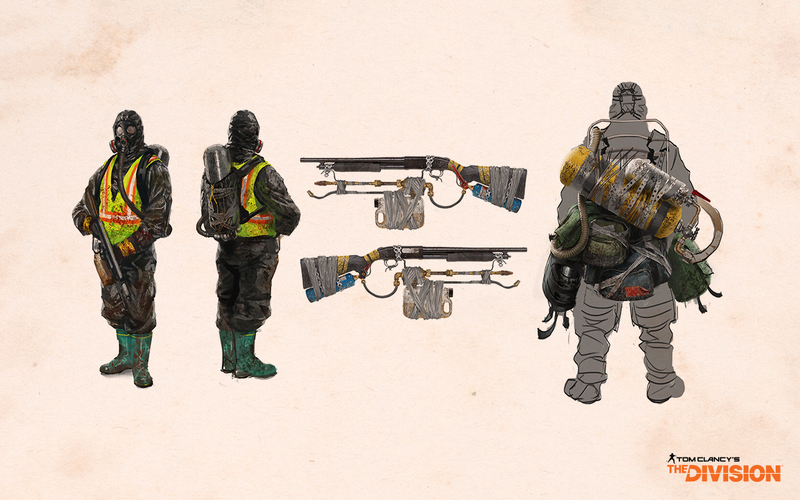 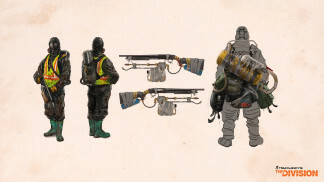 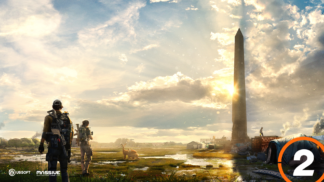 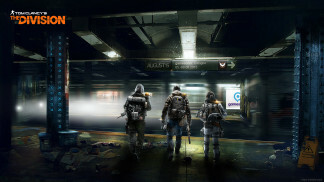 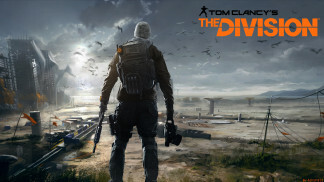 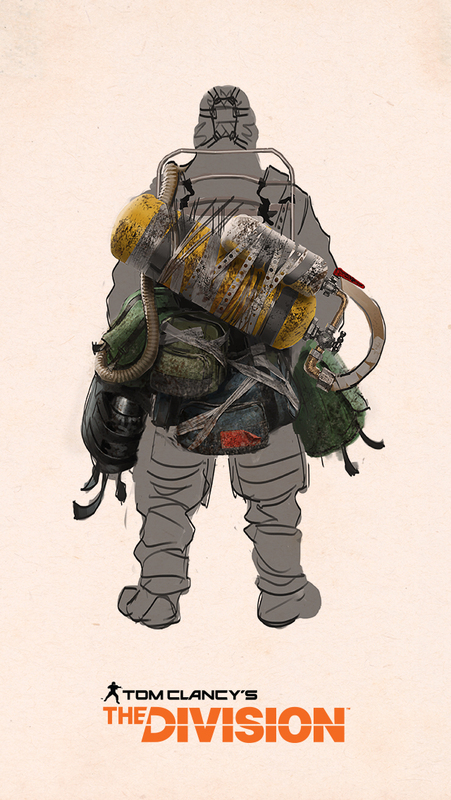 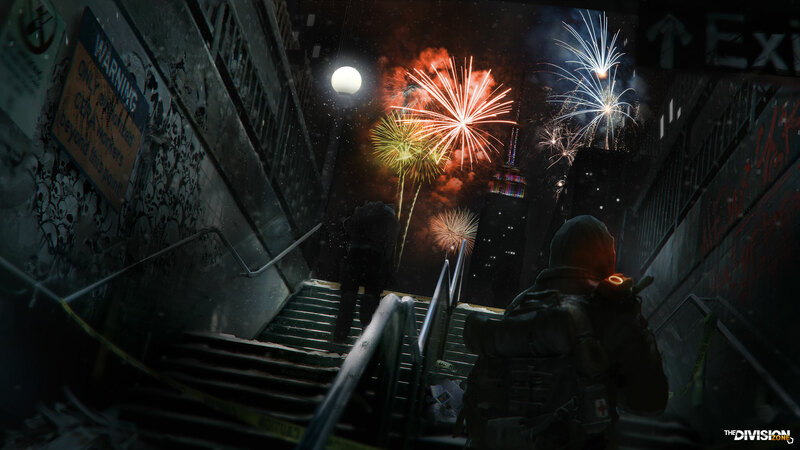 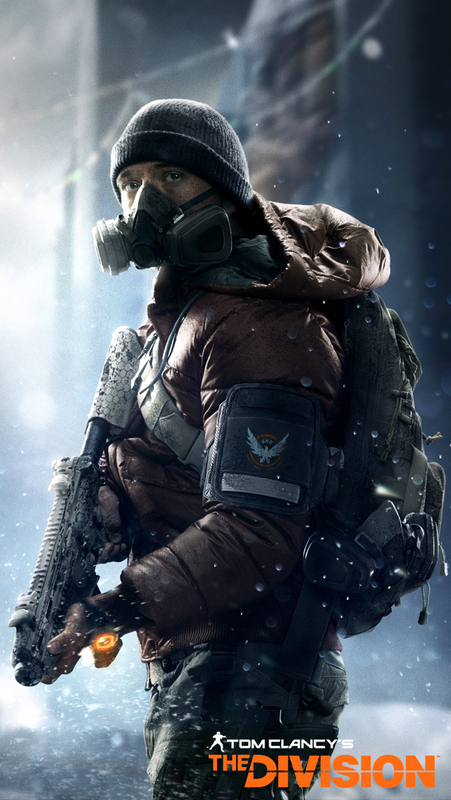 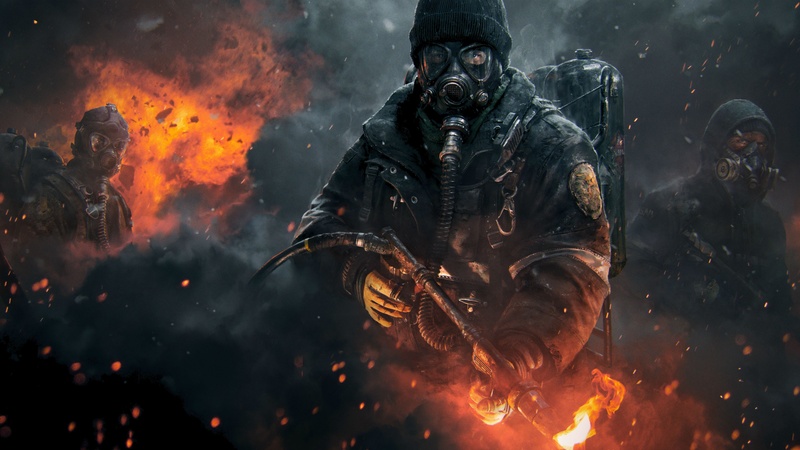 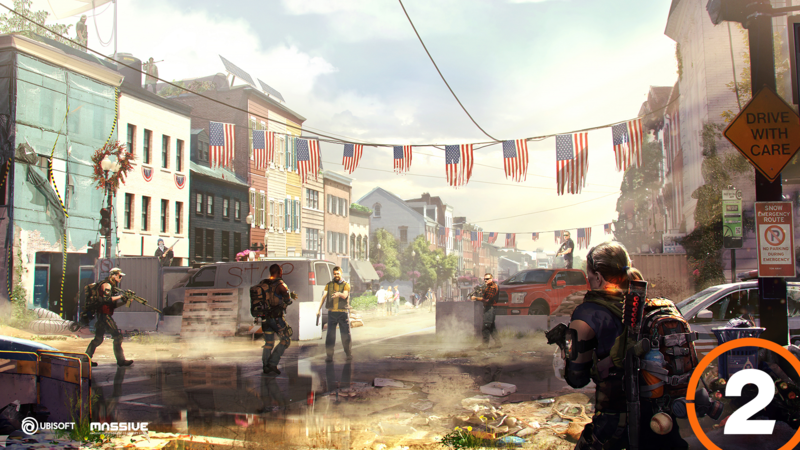 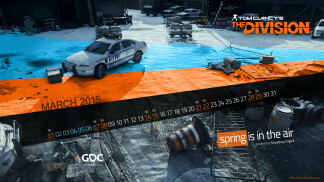 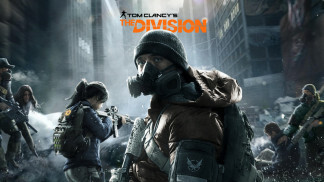 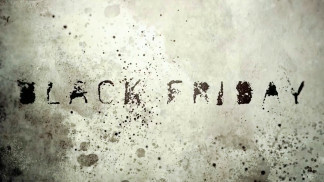 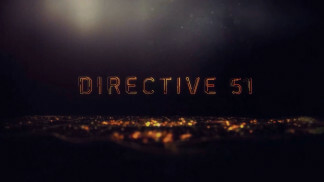 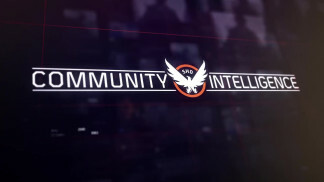 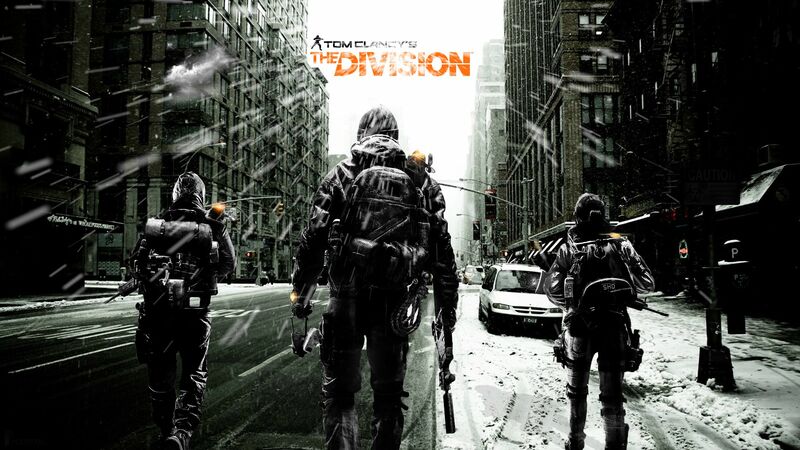 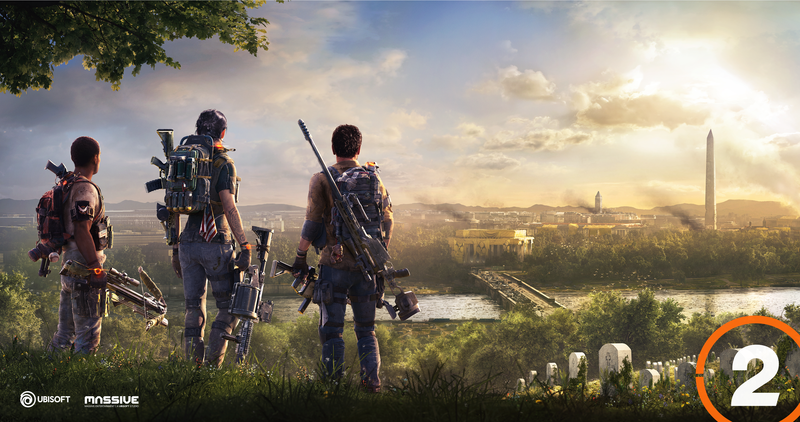 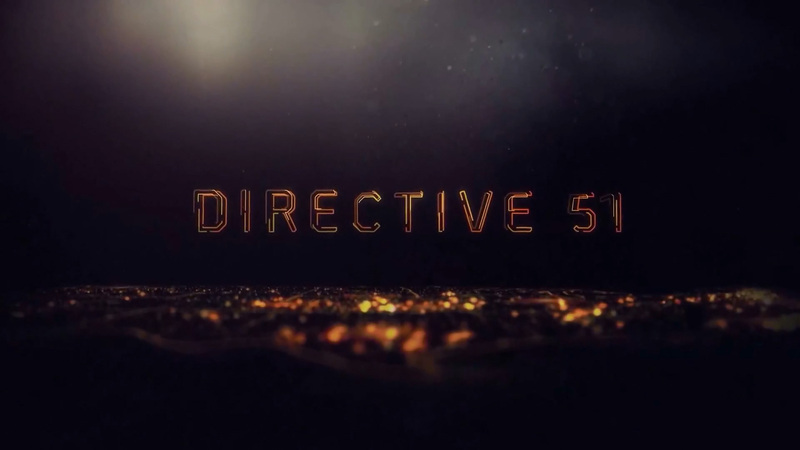 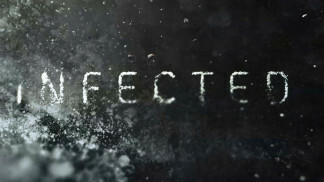 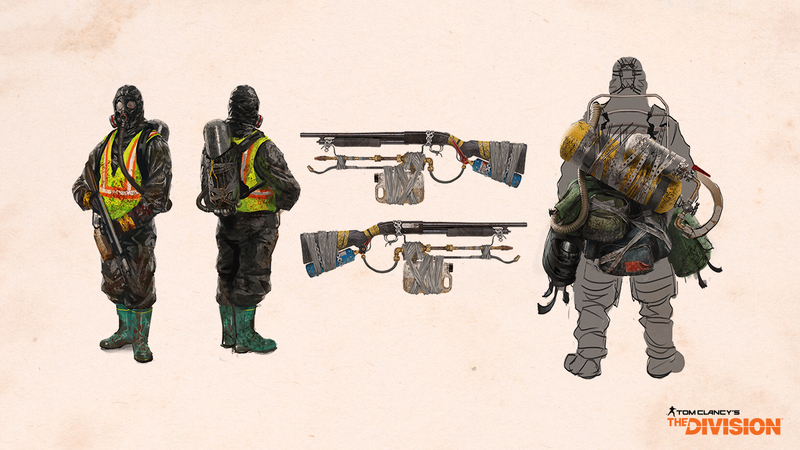 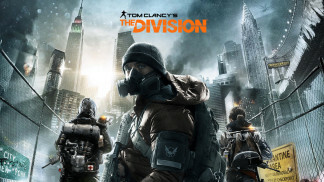 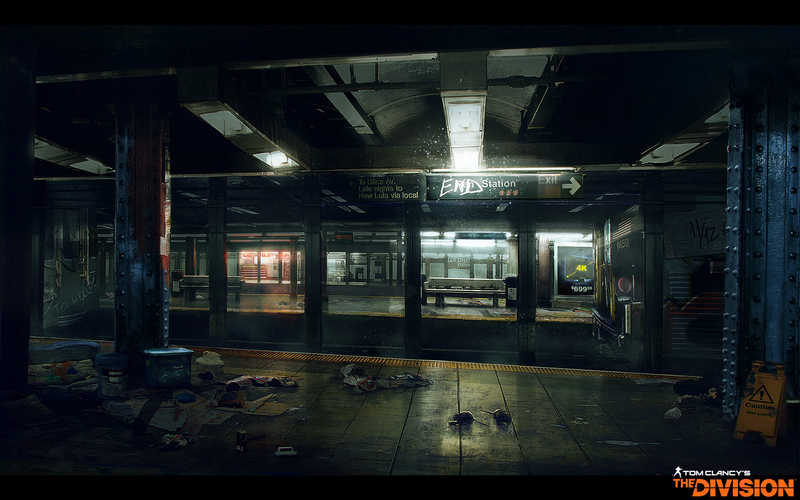 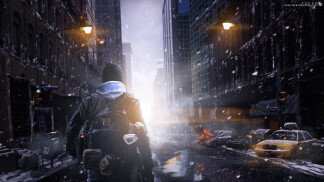 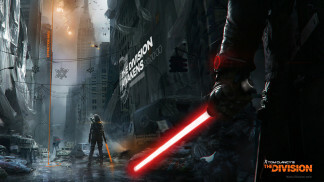 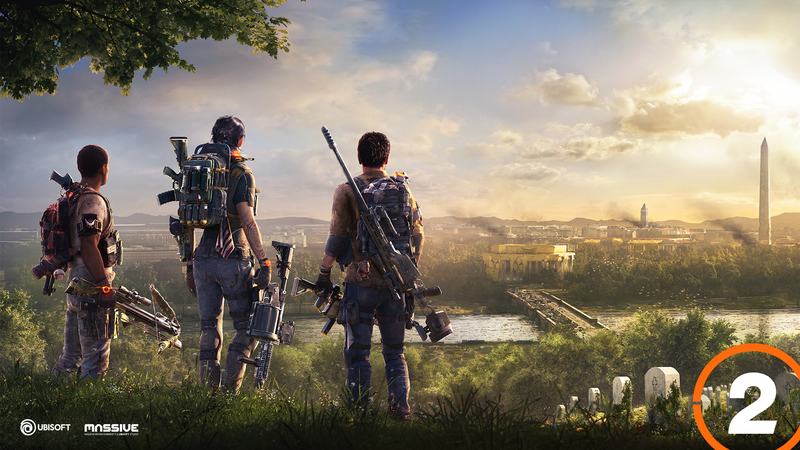 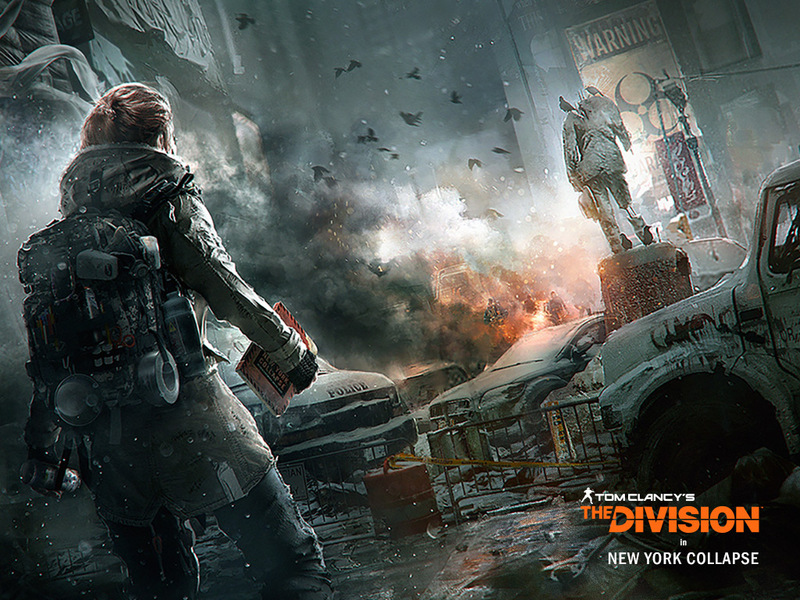 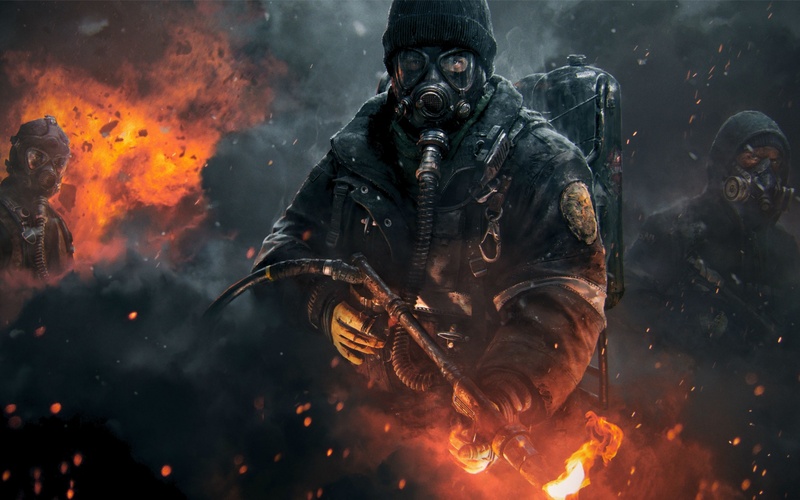 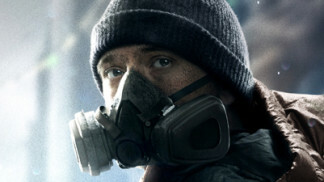 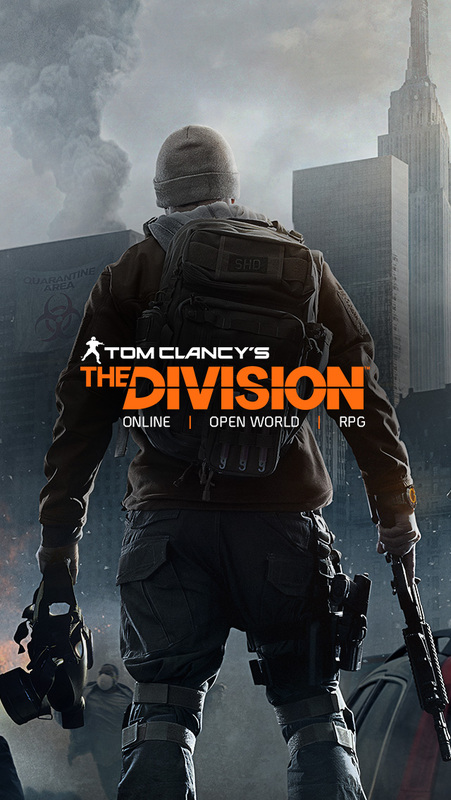 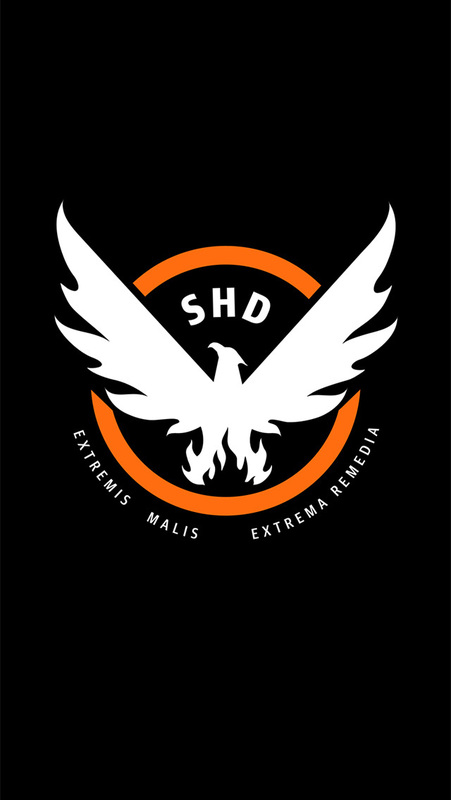 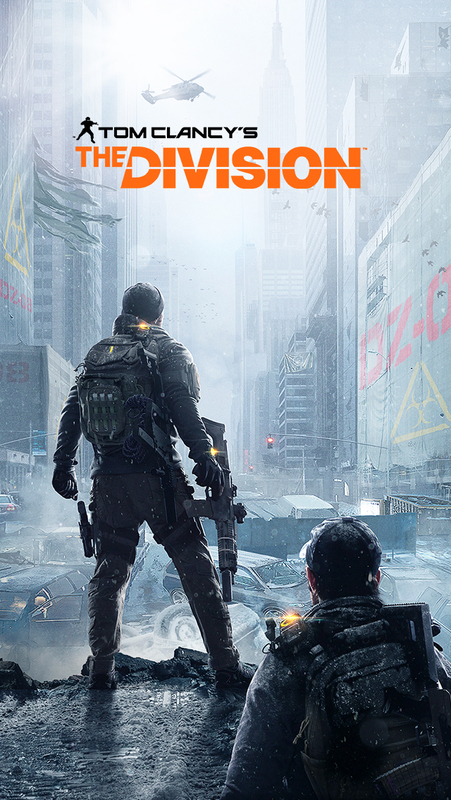 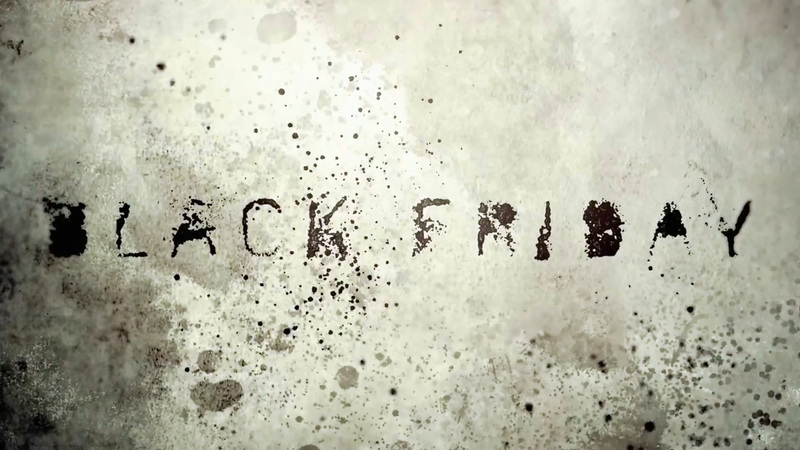 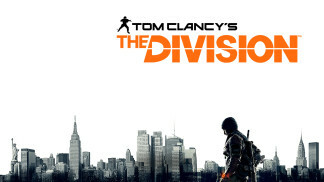 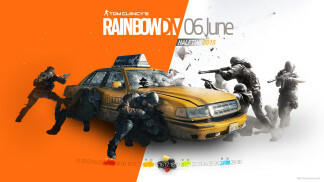 Eventually you can use one of the The Division Artworks as background? 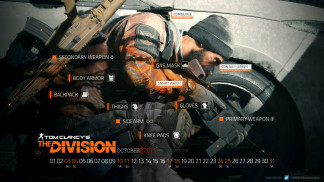 This place is monthly filled with a new wallpaper including a calendar. 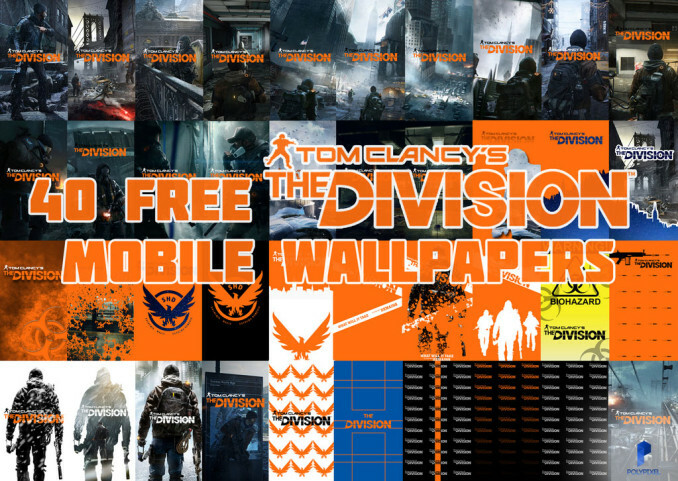 Consisting of a total of 40 individual motives, the following Mobile Wallpaper-Pack was created by PolyPixel and can be downloaded on Google Drive.